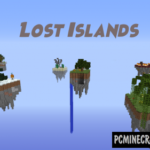 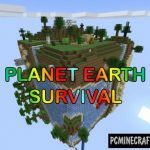 Planet Survival is a unique survival map where you stand on the Earth. 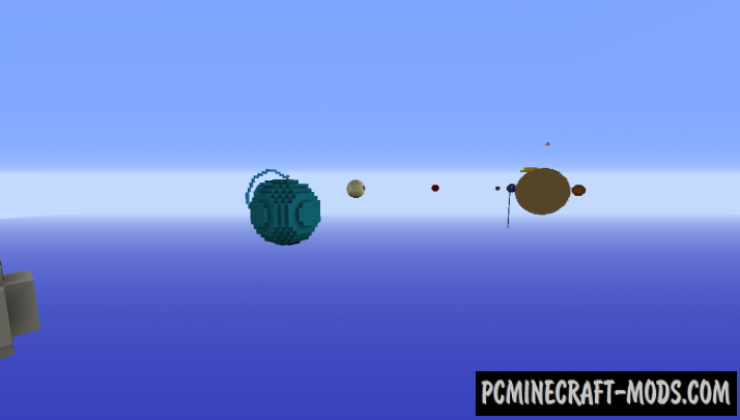 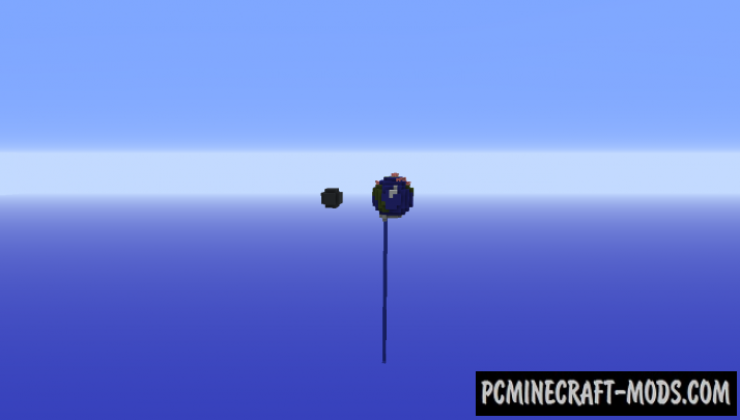 And on this map will be present all the planets of the Solar system. 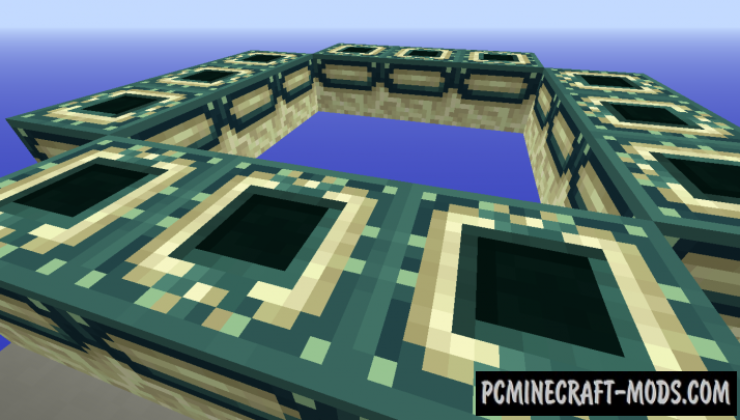 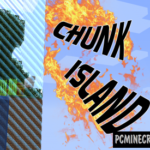 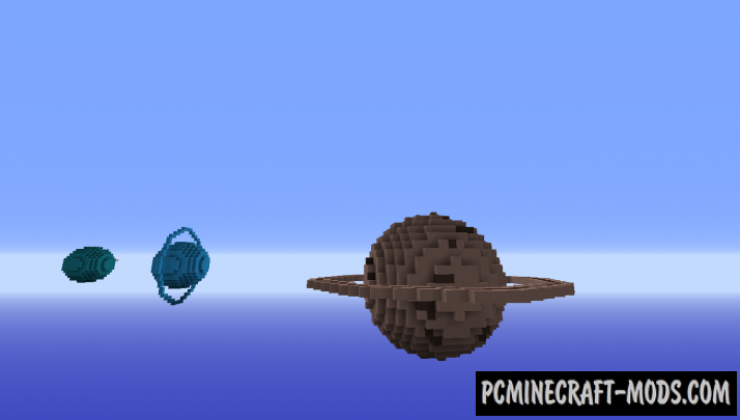 On each planet to spawn your mobs are your ore, and you will also have the opportunity to build a portal to Hell and to get into Enter world.